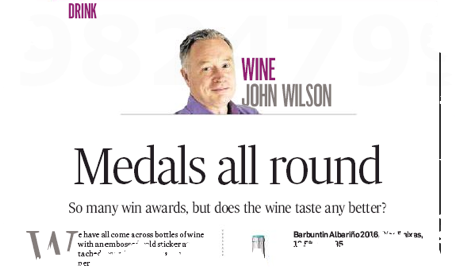 Pleased to note that The Irish Times has joined those urging that consumers approach those medals on wine bottles with caution. "In some wine competitions," notes wine writer John Wilson, "the majority of (paying) entrants gets a prize." These days most producer and consumer countries have a competition of some sort. The two biggest competitions on these islands are the DecanterWorld Wine Awards and the International Wine Challenge (IWA), both run in London. This year, the Decanter wine panels tasted their way through 16,903 wines, awarding 11,121 awards of some kind, a very generous 65 per cent of all entrants. 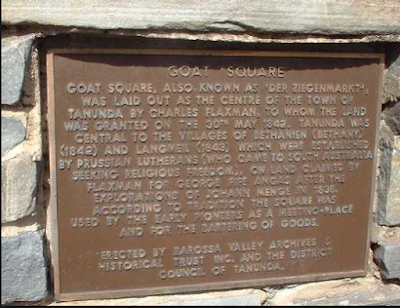 The IWA and most Australian competitions have a similar success rate, once you include awards of merit.